Grunge pop is on the menu today as we bring you an introduction to London three-piece Hey Charlie. 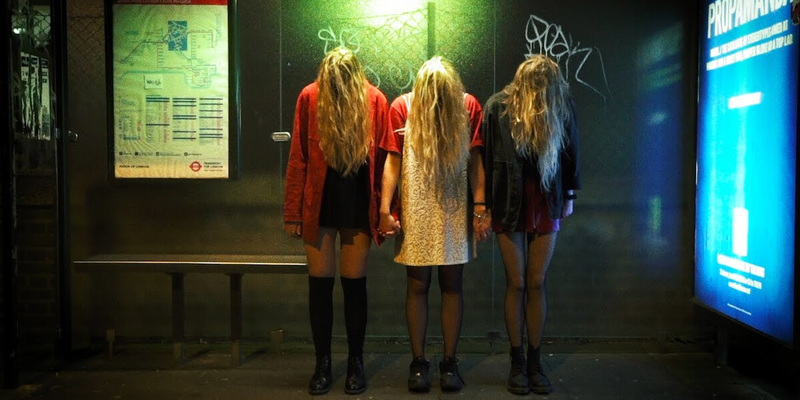 Comprised of Lizz (Vocals, Guitars), Sophie (Vocals, Bass) & Lauren (Drums), Hey Charlie bring us their debut single ‘Hey’, which blends a huge grungy chorus with hints of indie punk and pop thrown in for good measure. Vocally they follow in the footsteps of the likes of Inheaven and Darlia in crafting instantly catchy indie punk. The band have already set themselves up for a big 2018 after playing Hyde Park as part of Green Day’s British Summer Time show whilst also supporting punk giants All Time Low on their European tour. Hey Charlie play their first headline show at The Shackwell Arms on 16th November so make sure you pick up your tickets to catch Britain’s next emerging punk band in their very early stages.